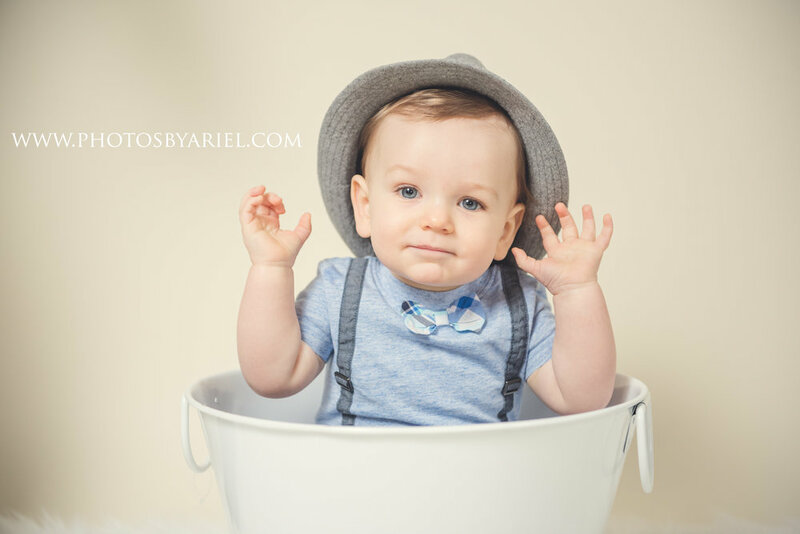 I first met Cooper at a Christmas Mini Session in 2017 and he was such a cutie! 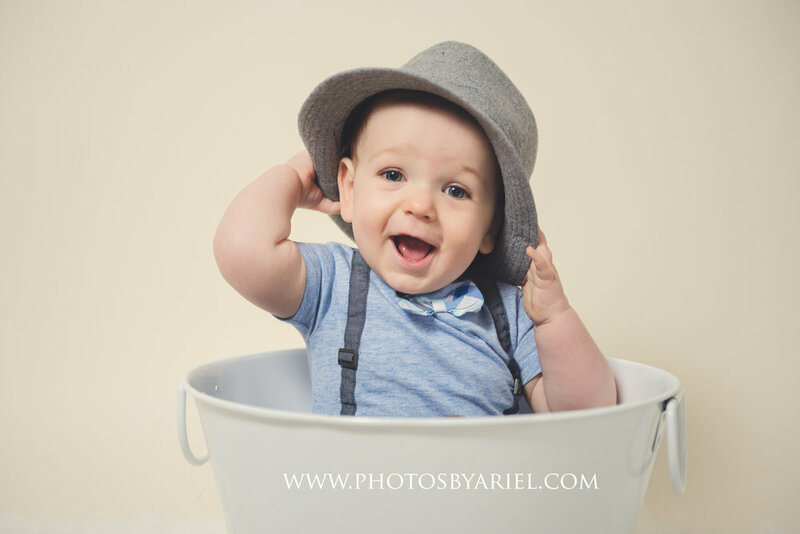 I'm was so thankful when his mom contacted me about his first birthday session! 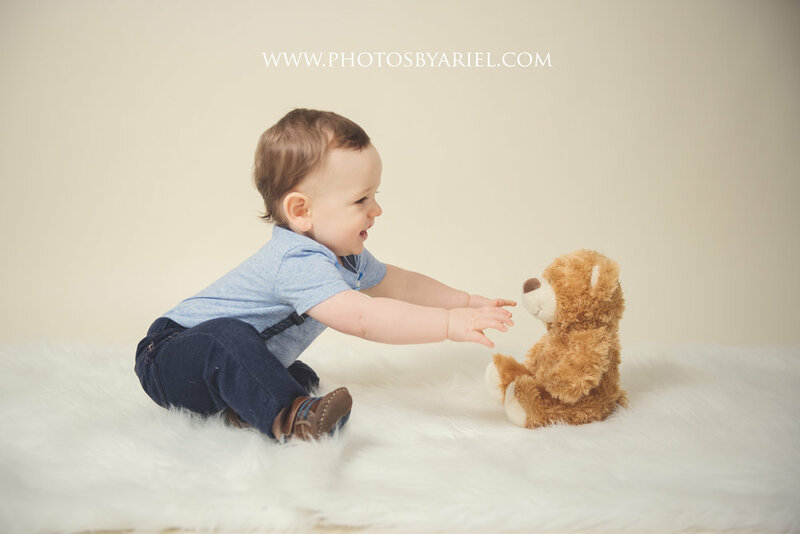 The reason I do mini sessions is to meet new clients and give them a chance to meet me and "test me out" before committing to a full session. But deep down, I hope they turn into life-long clients. But my clients are so much more than that. They become like family to me. I love watching them grow from a family of 2, to 3, to 4, to 5 and then continuing to watch their little ones grow after that. I love watching parents discover who they are as a parent and watching them fall even more in love with their children as they become their own people. I don't feel like someone they just hire as a photographer. I feel like a family. I love my clients and I SO appreciate who they are. 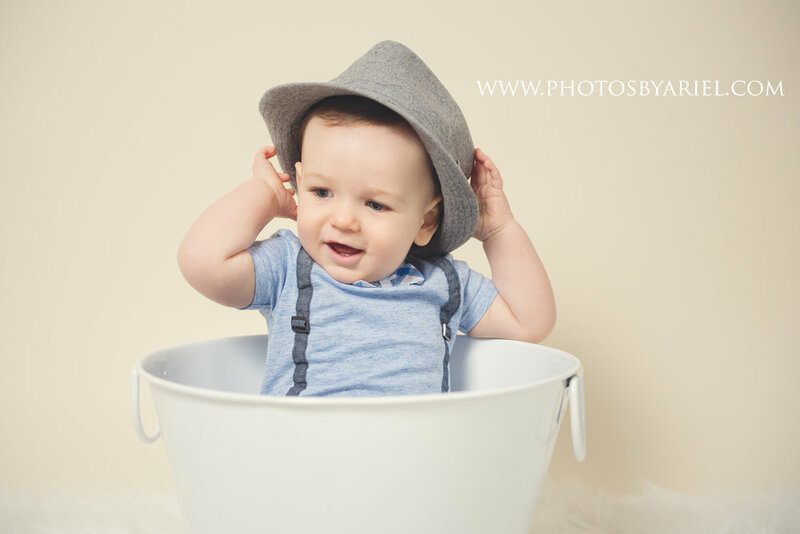 Enjoy these sneak peeks from Cooper's 1st Birthday Session! Older PostWelcome to the World Malcolm!